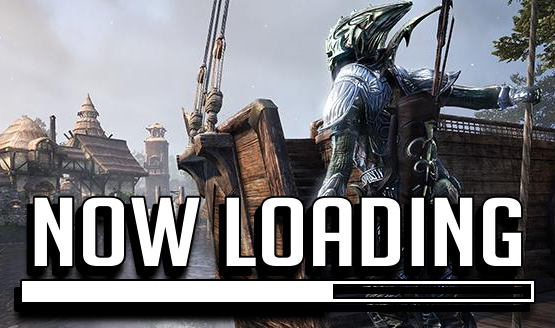 Now Loading...Video Game Length: What's the Sweet Spot? However long it takes them to tell their story. There is no ideal length in my opinion. I like games that don't force you to spend 50-100 hours playing and can be beaten in 10-20 hours. Witcher 3 is a perfect example of this. People who want to play for the story can be done in 20-30 hours but those who want to do more can go as far up as 100-200. The sweet spot for me, personally, is 10-15 hours. It all depends on the type of single player game. Is it action-adventure, an RPG, a platformer, hack n slash, etc..really hard question to answer with just a single number. There's no hard-and-fast rule for any game. 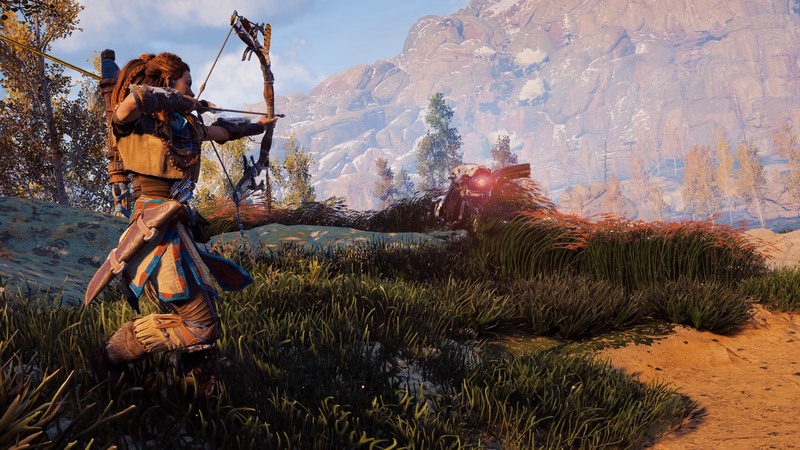 I loved every second of Horizon Zero Dawn's campaign, and was honestly sad when it was over at around the 20-hour mark. But it makes no sense to extend a story if you have nothing left to tell, story-wise. That being said, most every other game that has a campaign under 6 hours the first time through, and is a full-price game, would kind of feel like a rip-off, unless there's robust multiplayer options to compensate, or the story is absolutely incredible (the first Portal comes to mind). It really depends on how well-packed the game's campaign is. I'd agree with everyone else in saying that there's no 'one size fits all' metric to call upon. 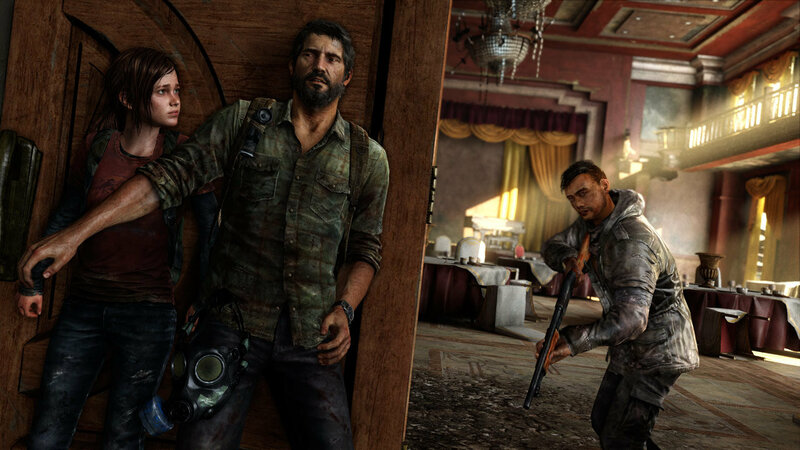 The Last of Us, for example, is so incredibly well paced that I enjoyed every second of Joel and Ellie's story, while games like Gone Home are short enough to plow through in one sitting. So long as a game and its story keep me hooked, I'm more than happy to dedicate enough time to see it through to the credits. It's when a campaign begins to feel like a chore that you can really start to call its length in to question. It's got to feel right for the game. 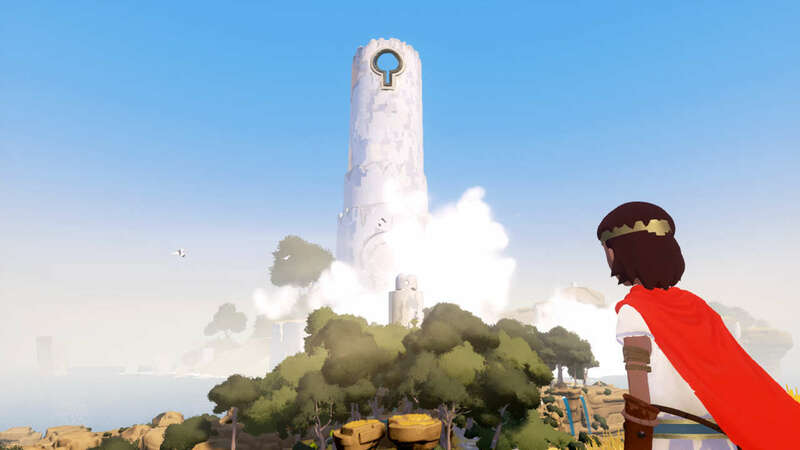 I finished RiME earlier this week, and at around five hours or so, it felt like a good length to deliver the story it needed to. Yet I am also happy with epics like The Witcher 3 or Mass Effect giving me stories that exceed the 20 hour mark easily. 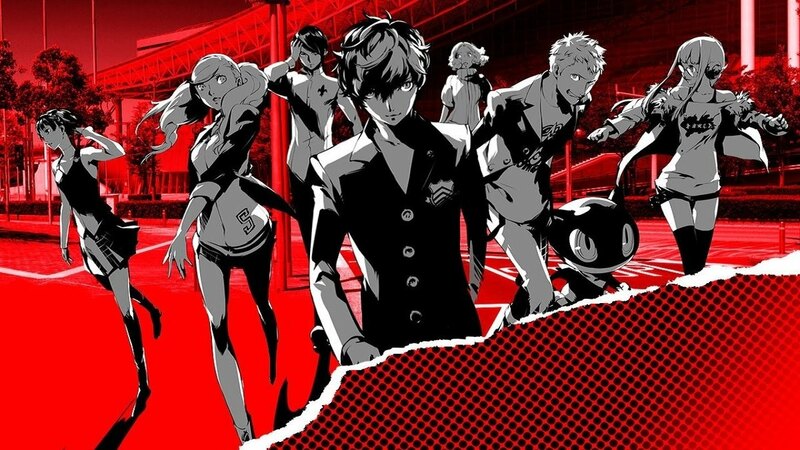 And of course Persona 5 is a cool 70+ hour game to get all the way to the end. 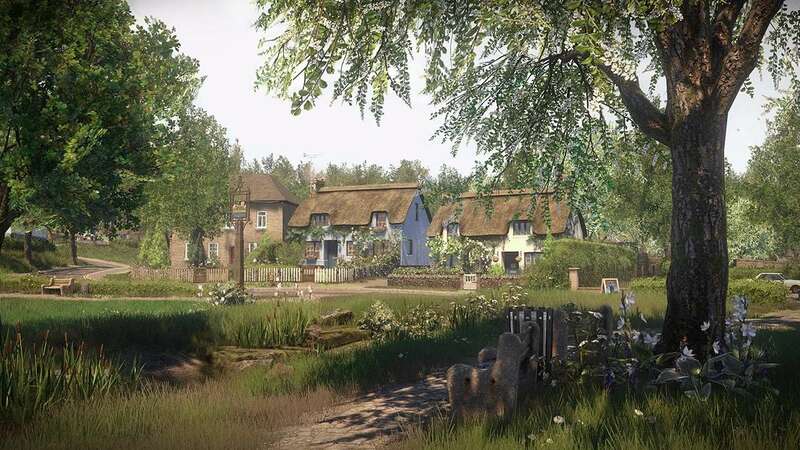 Sticking to a "rule" of how long games should be will force games to either extend or contract their games artificially, which is a detriment to the story. 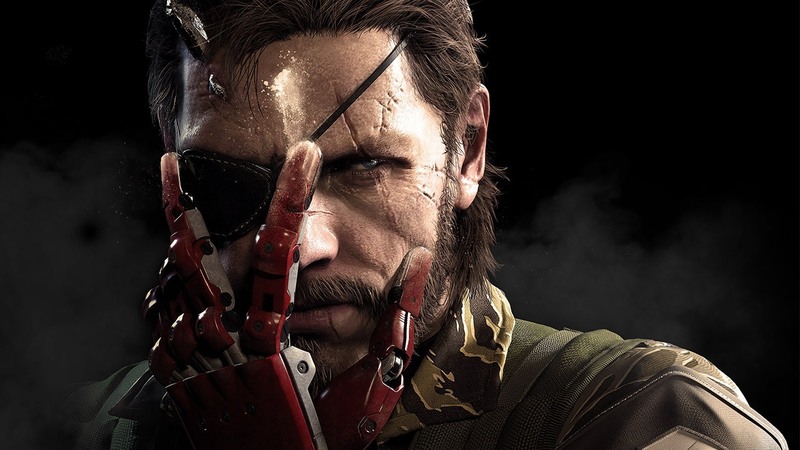 If a game can deliver a solid story in two hours, then that's the ideal length. Stretching that to six hours is going to feel like the developer artificially increased the length of the game, because gamers have some weird arbitrary thing about the length of a game equating to how good it is. You also have to take into account gameplay and gameplay styles that will fundsmentally change the length of some games. Would could be a nine hour initial playthrough might end up being a three hour speed run once you know the ins and outs or change the difficulty, so how does the same formula apply when you take those things into account? 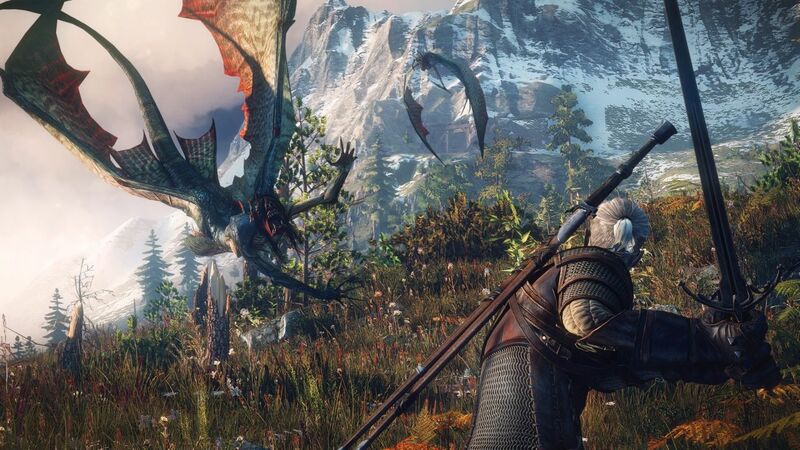 A game just needs to feel right with some good pacing to make it work, whether it's a three hour jaunt or a 90 hour marathon. 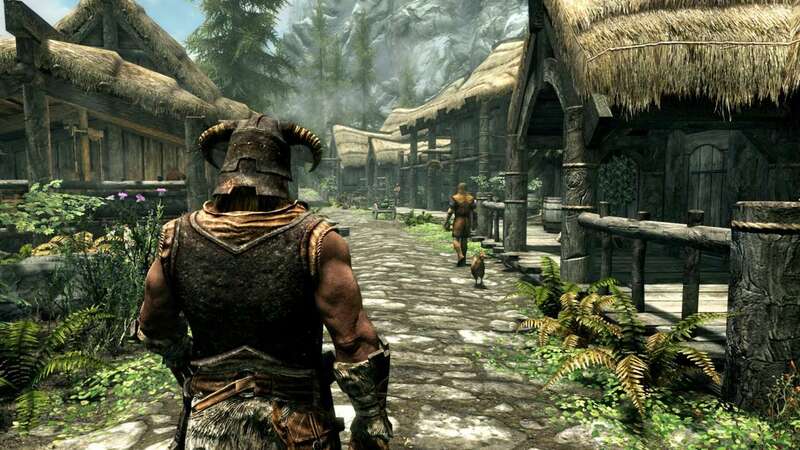 There's no such thing as a right length for a game, as it varies depending on the story being told. That said, I find it rare that a 20+ hour game actually earns its length completely. 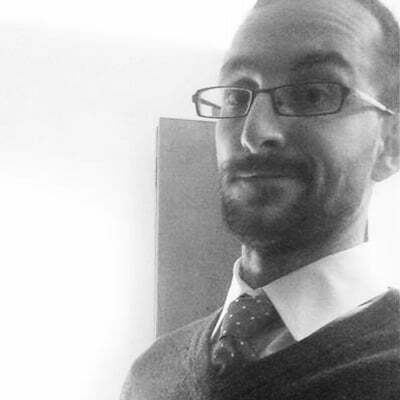 All too often games end up artificially lengthening themselves to the detriment of the overall experience. Man, I know my answer will be controversial or unpopular. Why? Well, I'm an old fart with two kids, a wife, and this site to run each and every day. That means I have less time to game than most people think! For me, the sweet spot would be 8-12 hours. Anything that crosses 15, and I automatically think, "I won't have the time nor patience to finish that!" I want to keep tabs on the latest games, so I do play a lot, but don't necessarily finish them. I'll work through them bit by bit, but I just feel my energy be sapped out whenever I hear a game is 30-50 hours long. Generally, I like games to take 10-20 hours to play through. 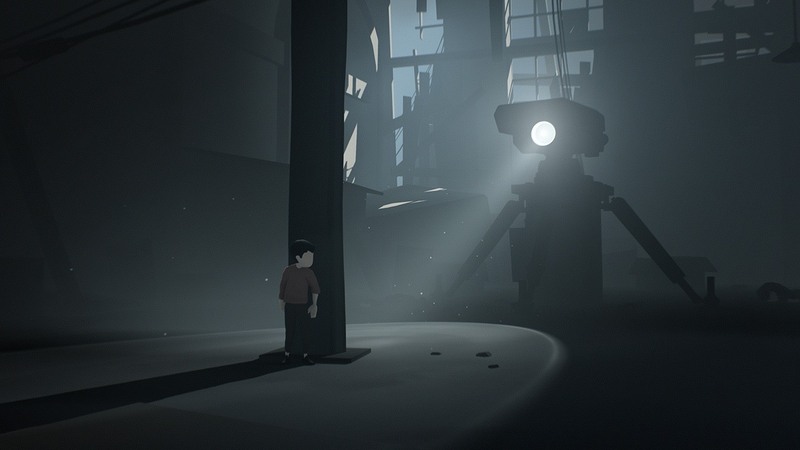 Though, I'm perfectly happy to spend 1-2 hours playing a shorter title like Inside, which quickly gets to the point, or a 100-hour game like Persona 5, as long as it deserves the investment.